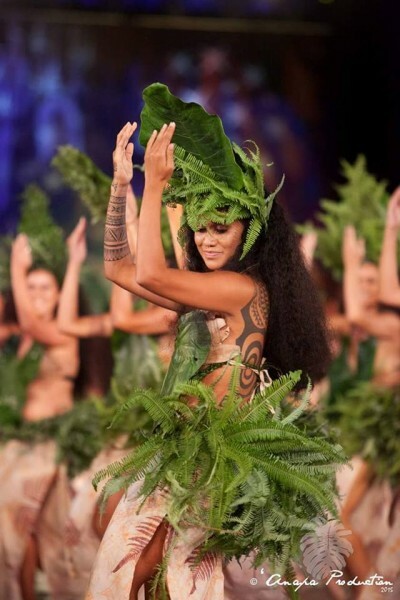 Major cultural event of the Polynesian life, the “Heiva I Tahiti” takes place every year during nearly two months in summertime. 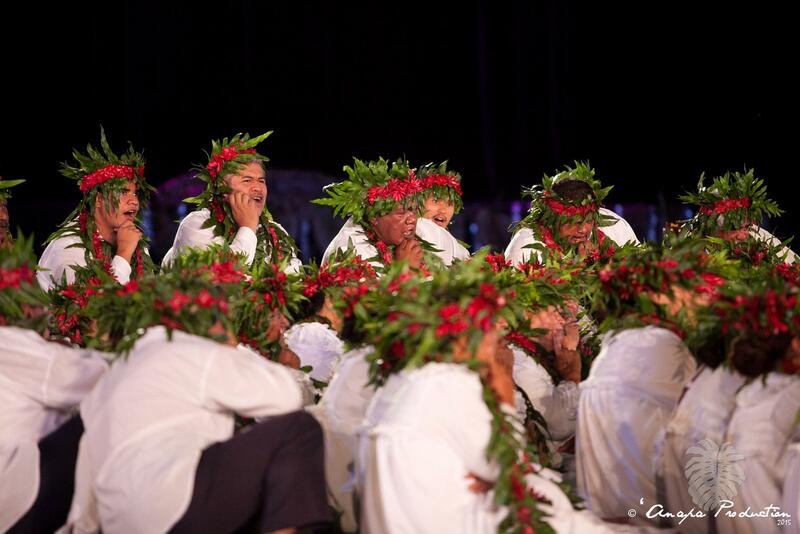 It is the period of dance shows, traditional sporting events… It is the moment of festivities waited by Tahiti and Her Islands ! 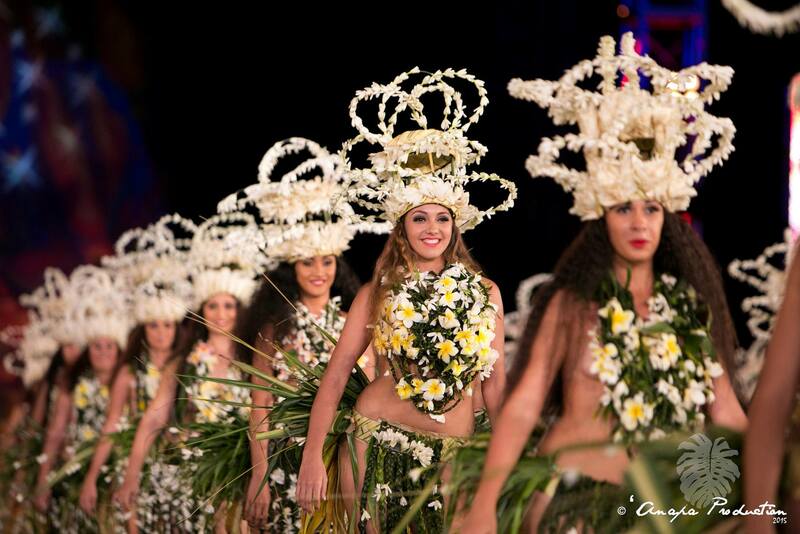 Such beauty, pleasure and grace at the “Heiva I Tahiti” ! 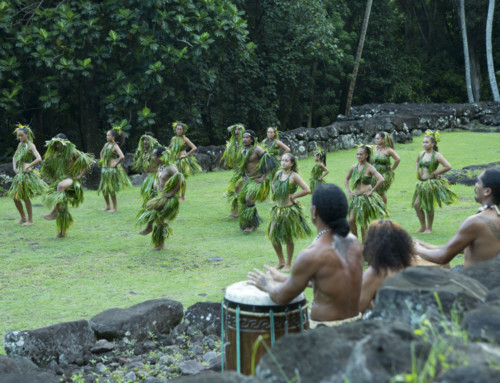 During the pre-European period, Tahiti and Her Islands made a point of making everything related to festivals, physical-activities and entertainment important. Polynesians therefore often gathered together to dance, sing, do sports and many other activities. They staged shows together and travelled around the islands in order to perform them. 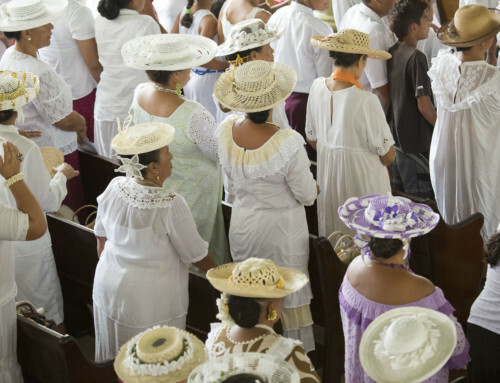 Nonetheless, towards the beginning of the 19th century, the first English missionaries arrived and were shocked by these festive Polynesian activities. They considered them vulgar and thought that they would lead them to debauchery. 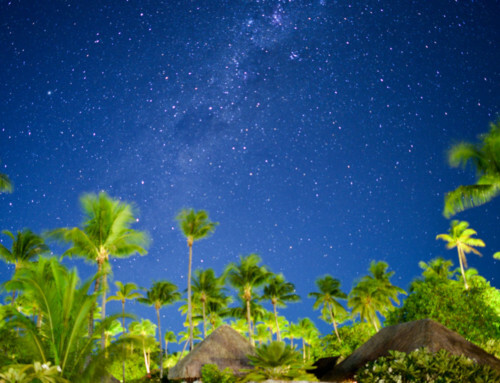 The King of that time, Pomare II – known for his tyranny, converted to Christianity. This was the beginning of the destruction of the ancient spiritual rites and practices. Pomare II forbade dancing and for many years it then became a marginalized and clandestine activity. 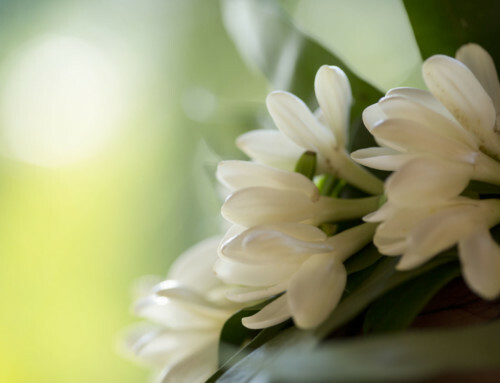 Today, dancing is a way to revive the past and traditions that some have been forgotten.